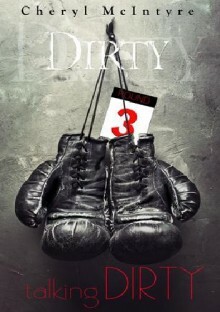 Link and Rocky's story continues in this third installment of the Dirty series. 4 CRAZY STARSI pride myself on being someone who can see the plot twist coming a mile long. I didn't see that one at all. I'm so happy I have the next book available, or I would be freaking out. That cliffhanger was out of nowhere and good. Addicted to this series!!! I have fallen completely for the characters!